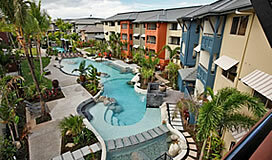 Cairns One is a permanent accommodation complex consisting of 468 Luxury Apartments and Villas. 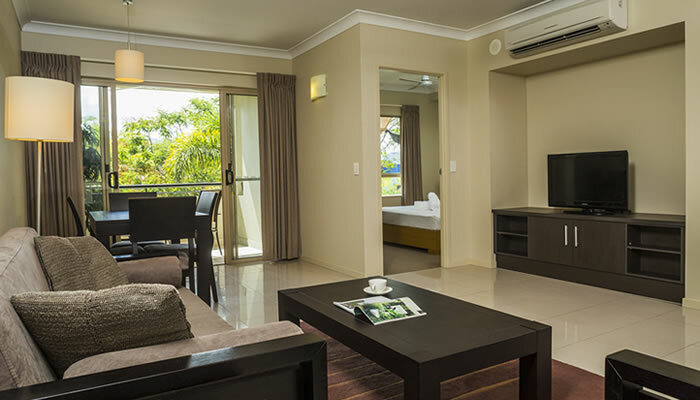 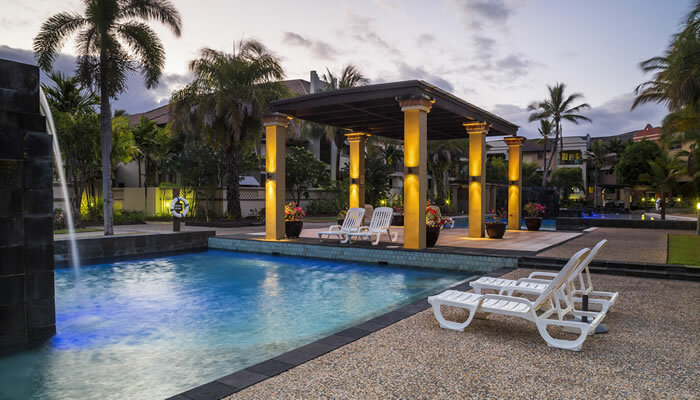 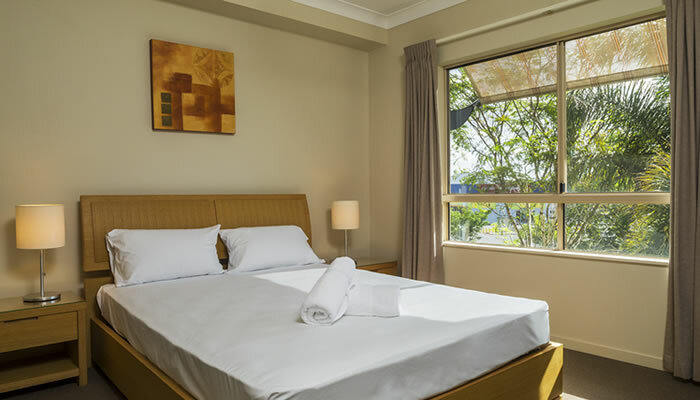 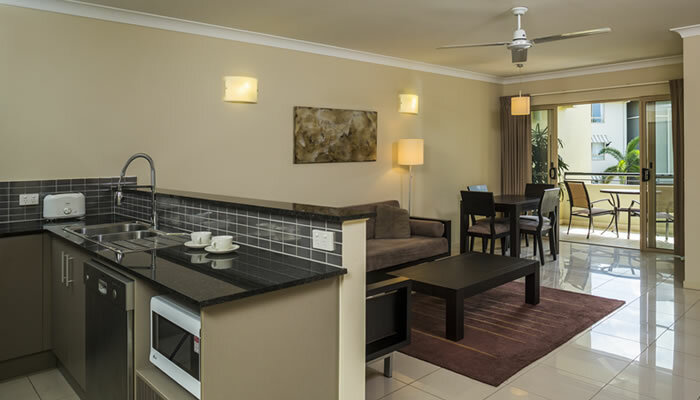 Located just minutes from the Cairns CBD. Choose from 1 bedroom, 1 bedroom + study, various types of 2 and 3 bedroom apartments and Luxury Villas. 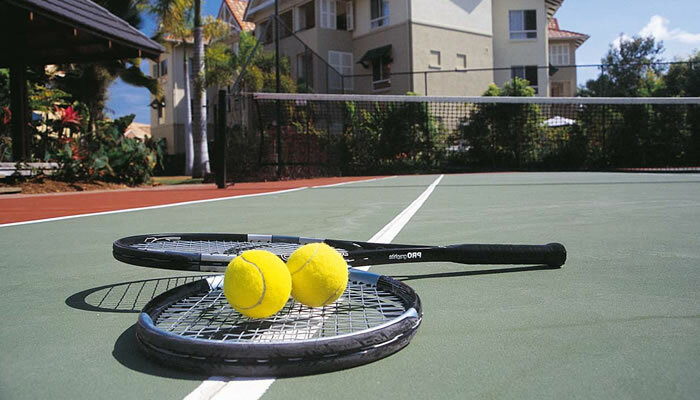 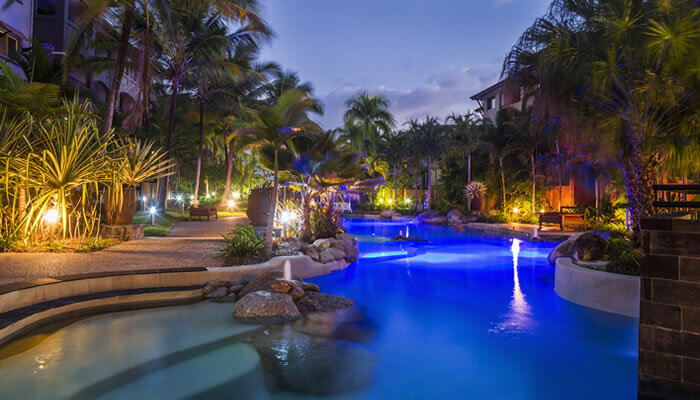 Relax at one of the 9 luxurious swimming pools or spa, maybe play a game of tennis or visit the gym. 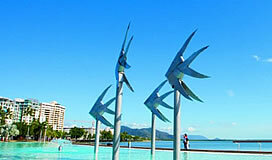 Cairns One is only minutes from the CBD and some of the most picturesque beaches in North Queensland.